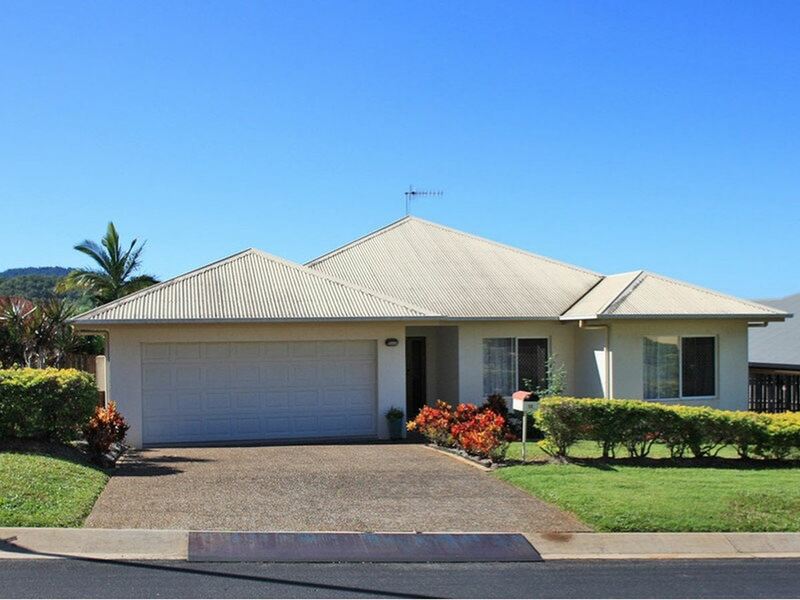 Sold in 4 Days Prior To The Auction!!! 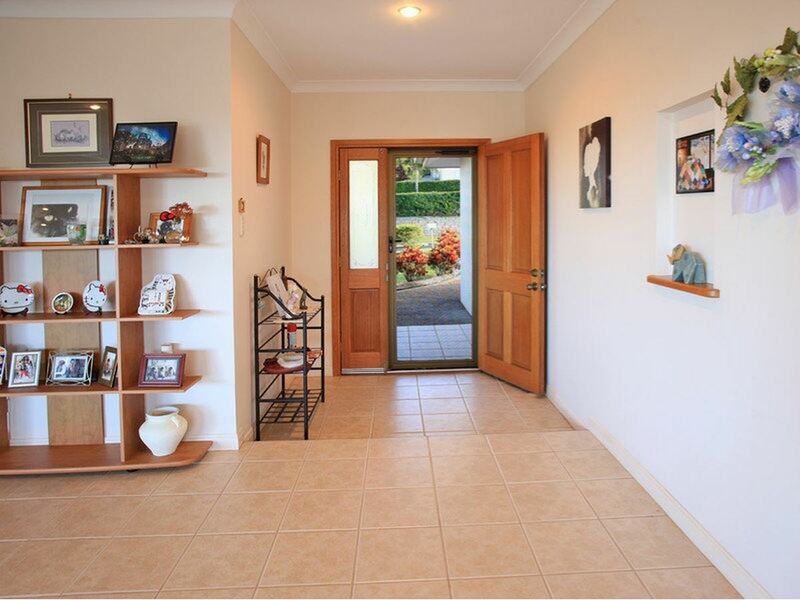 Located in a sought-after street in Upper Kanimbla Heights, is this wonderful home offering a lifestyle full of peace and tranquillity. 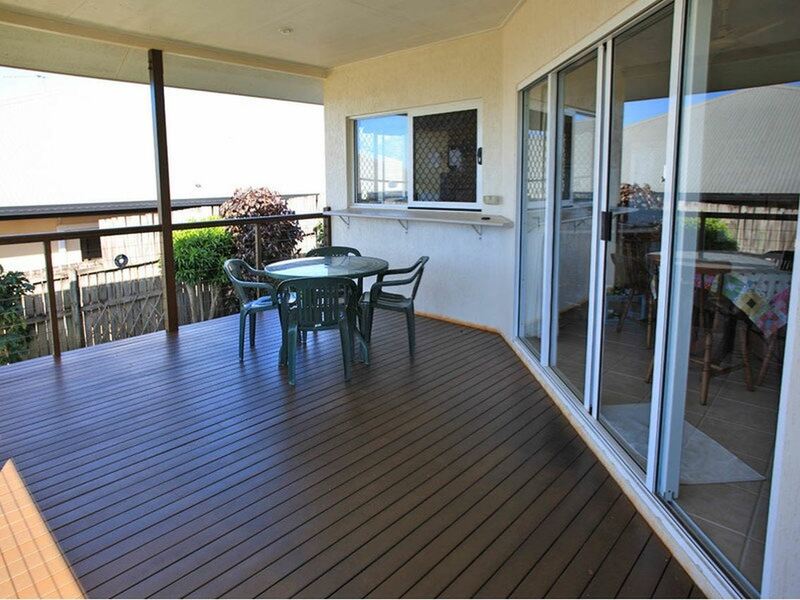 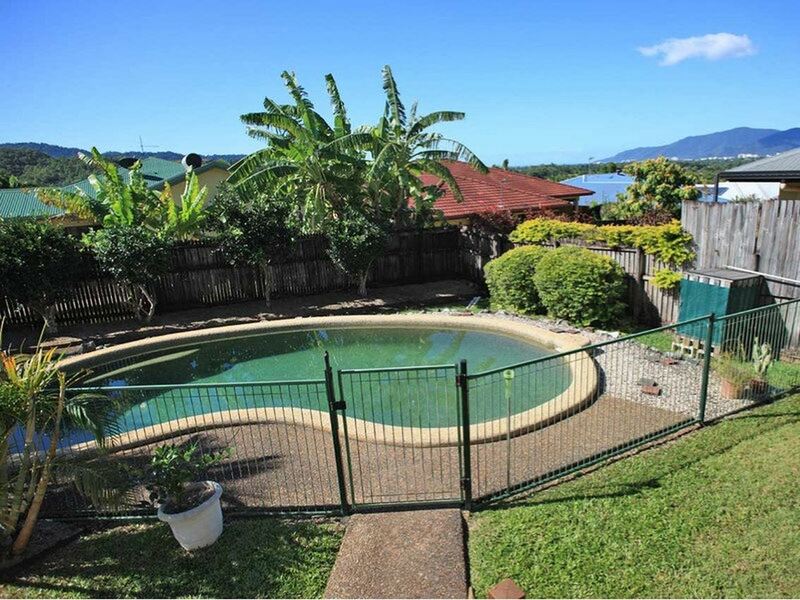 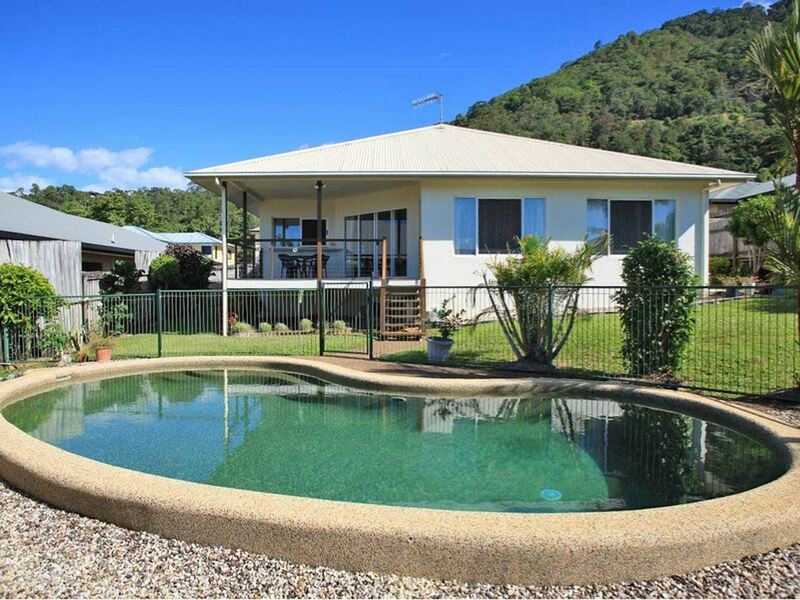 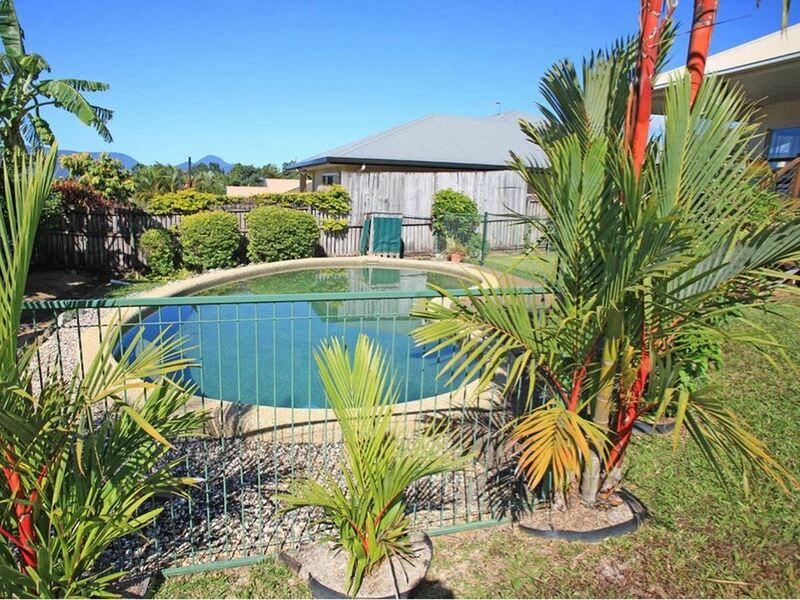 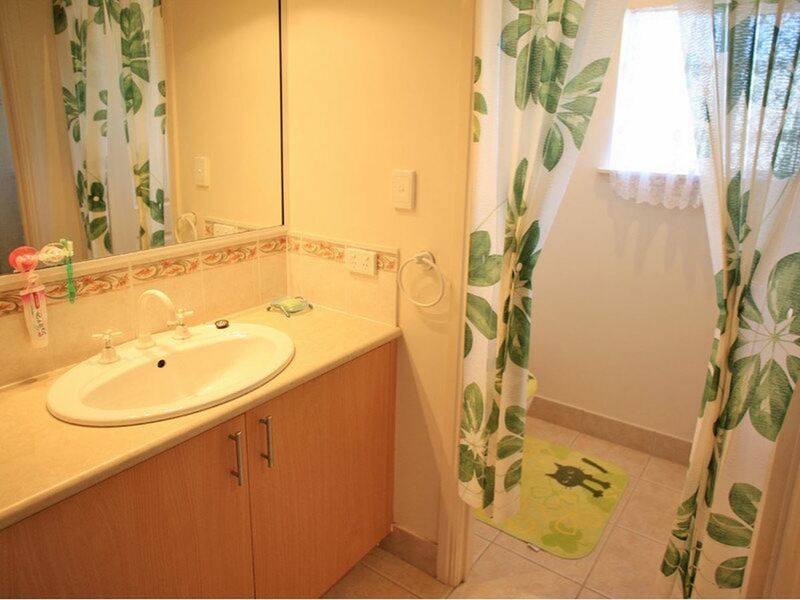 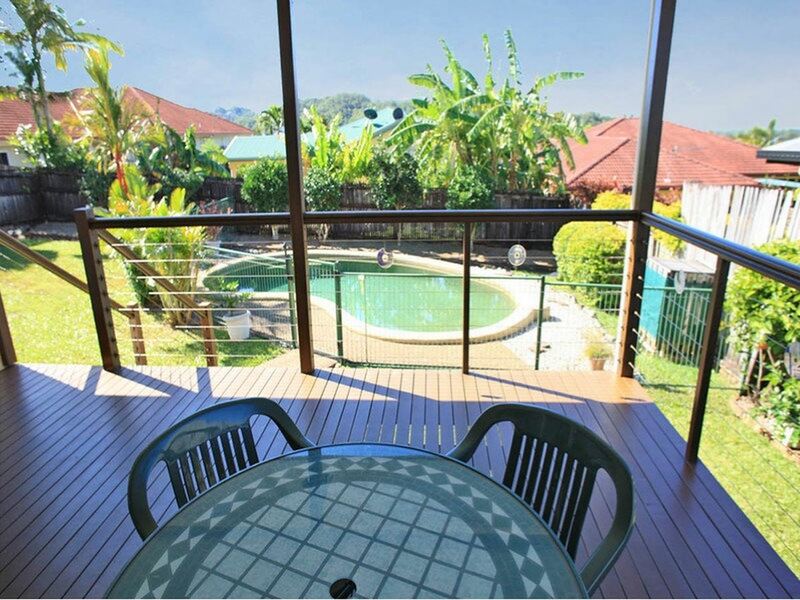 This spacious 3 bedroom 2 bathrooms home features a commanding deck that overlooks a handsome pool and views of Cairns City, the ocean inlet and Green Island. 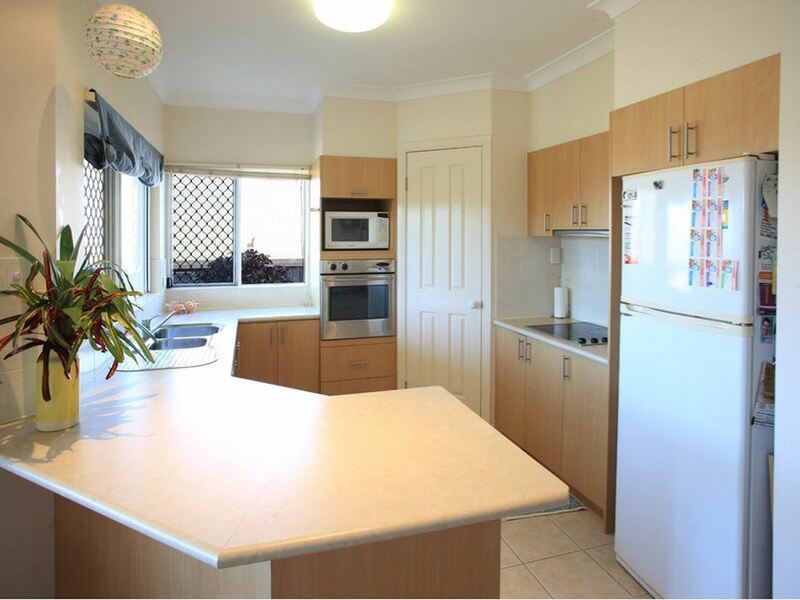 The kitchen is large and well-appointed with substantial benchtop space. 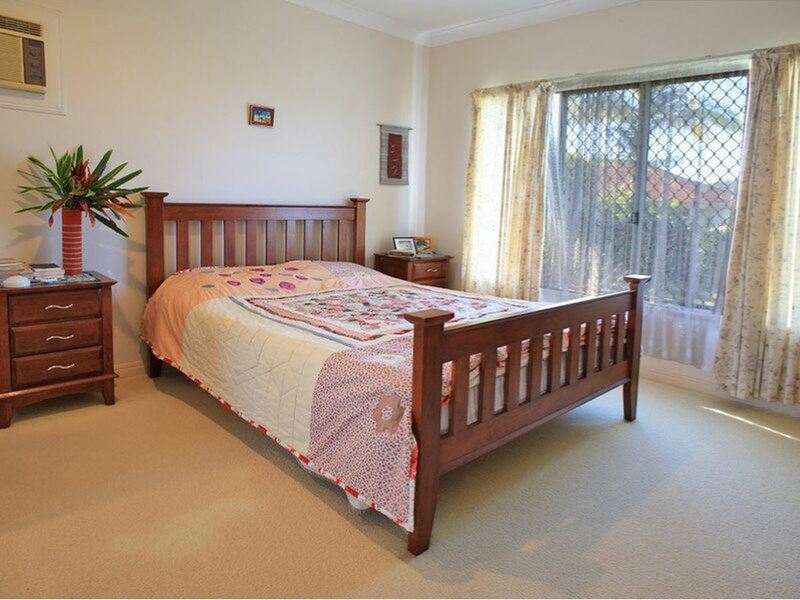 The master bedroom has plenty of space and features a brilliant en-suit with spa. 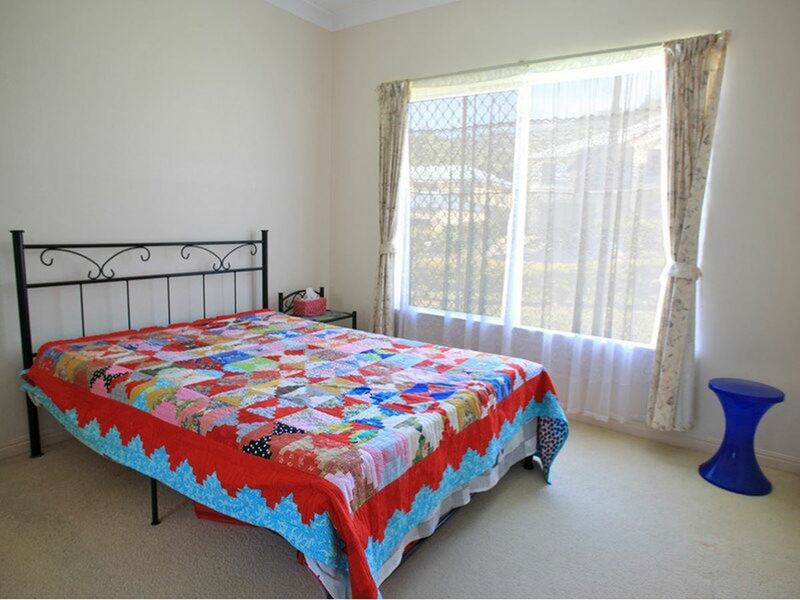 All of the three bedrooms have robe and carpet throughout. 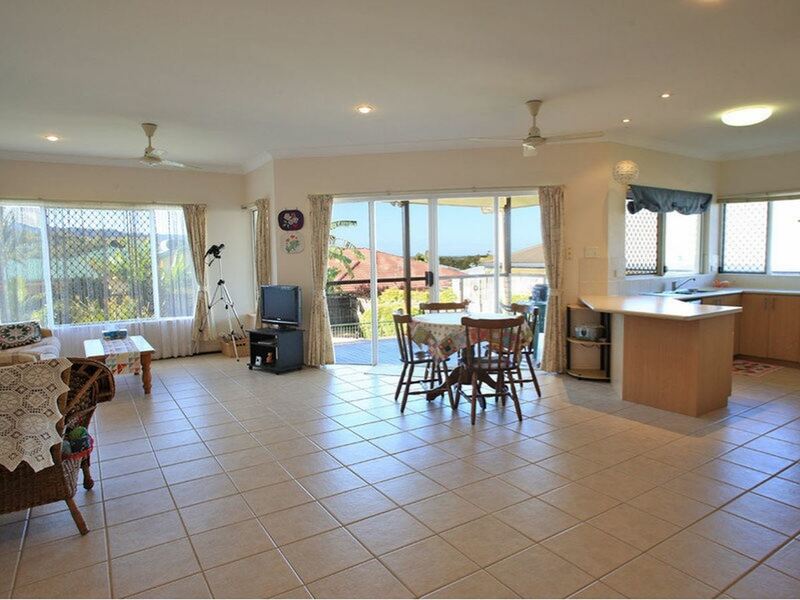 The massive open plan lounge and dinning is fully tiled. 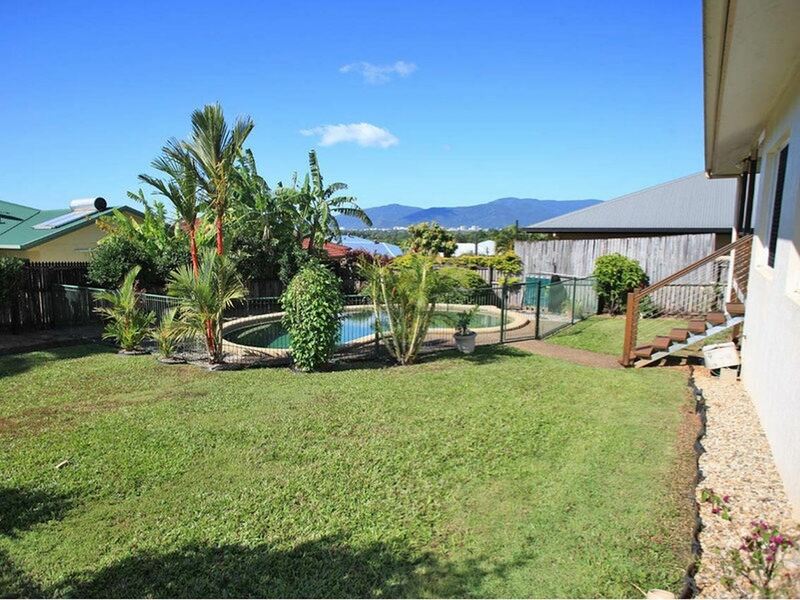 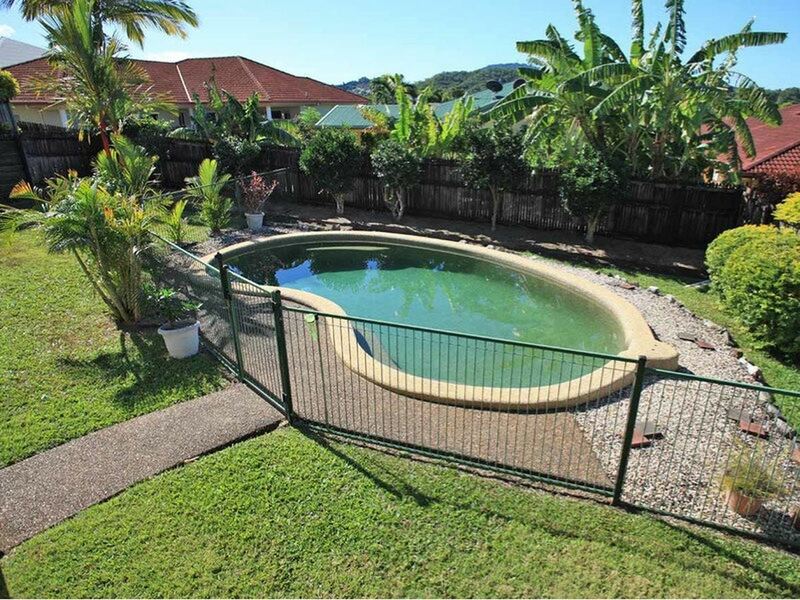 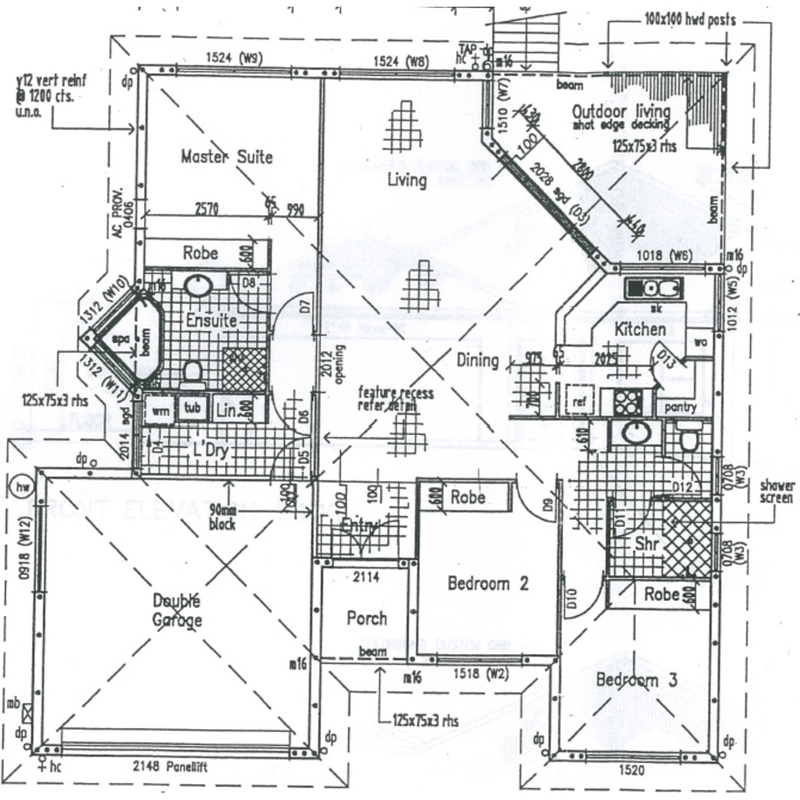 The property is fully fenced from the rear to the side and sits on a 700m2 parcel of land. 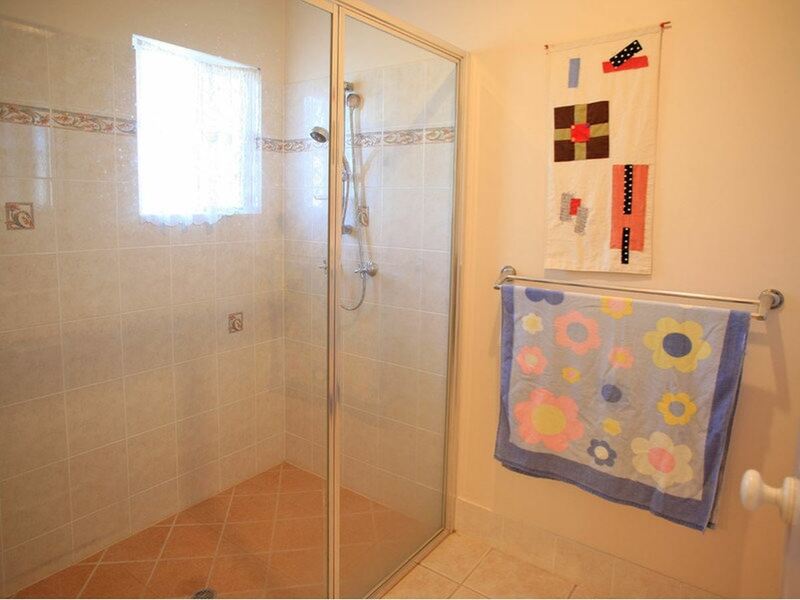 The home was built in 2002 and has had only one owner. 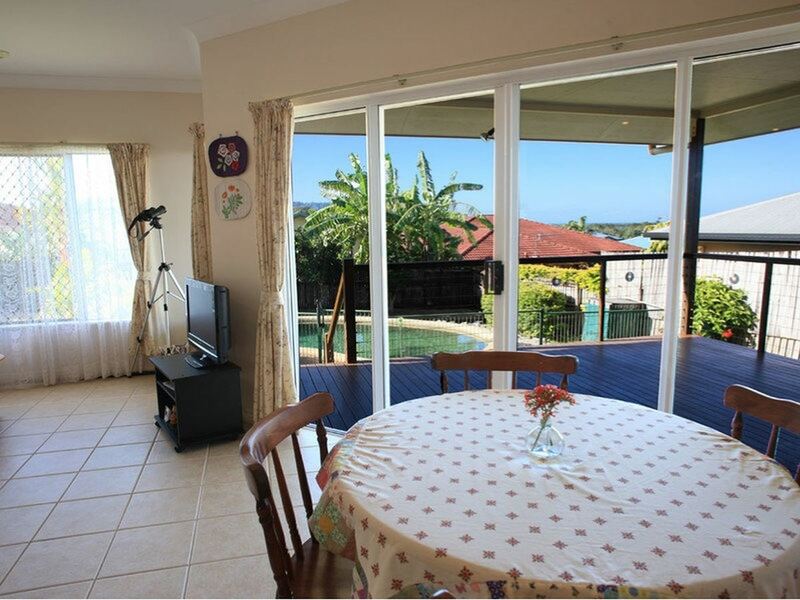 To be auctioned on the 22nd of August @ 12:30 on site, Offers will be considered prior to auction. 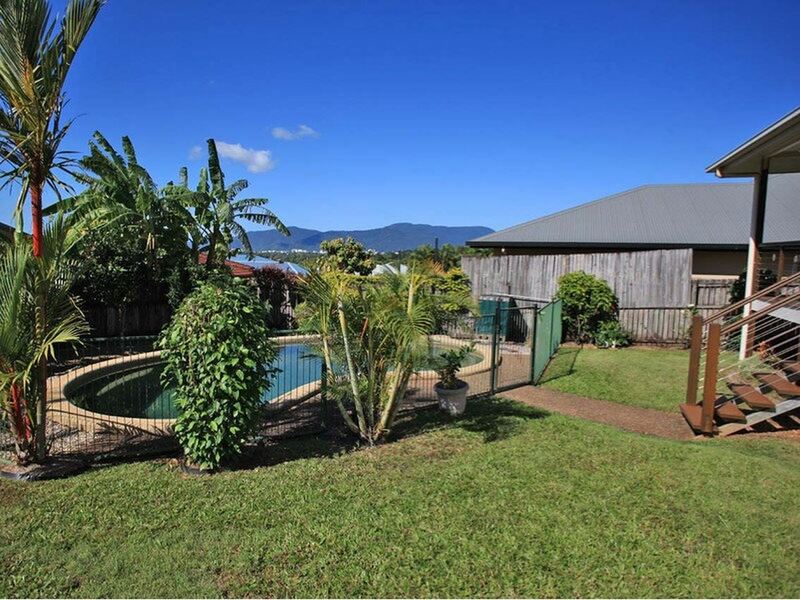 Cairns CBD or Cairns airport is only 10min drive, shopping centres and schools are just 5 min drive. 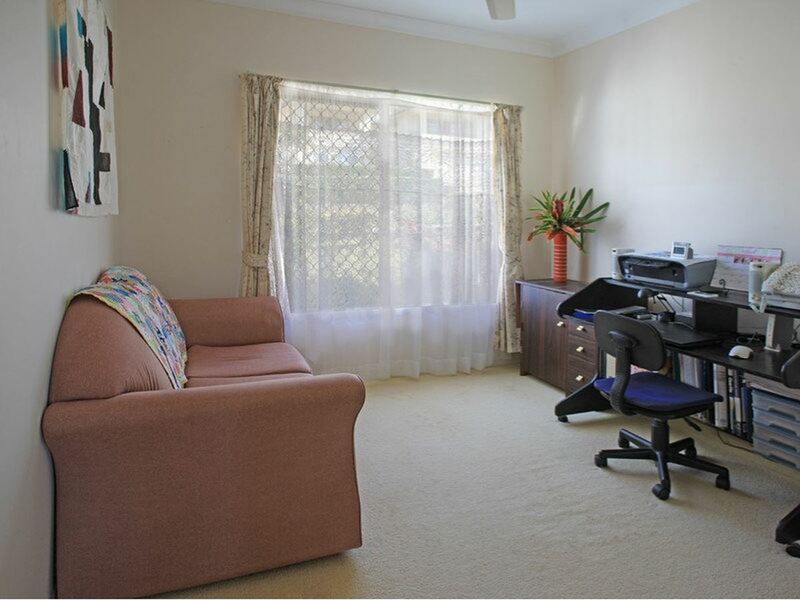 This house is perfect for a busy working couple, a retired couple looking for a quiet life or a medium sized family. 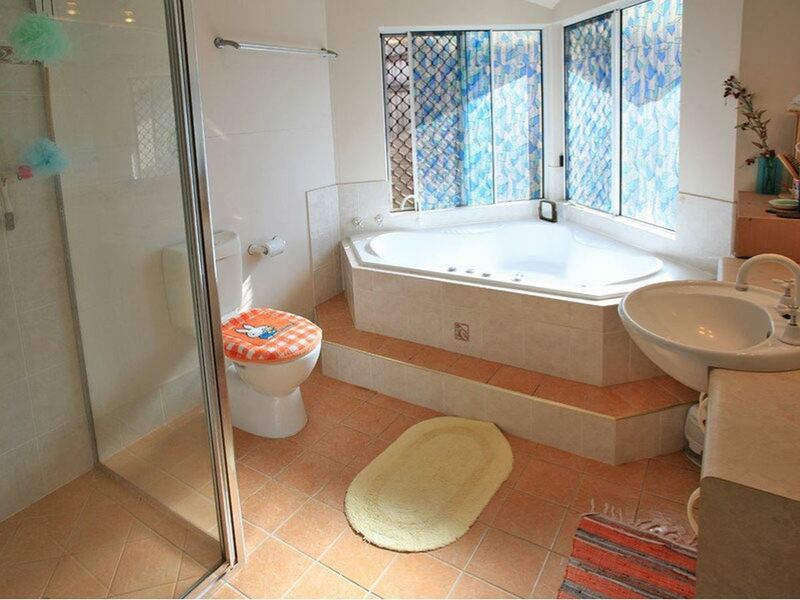 See with your own eyes, you won’t be disappointed. 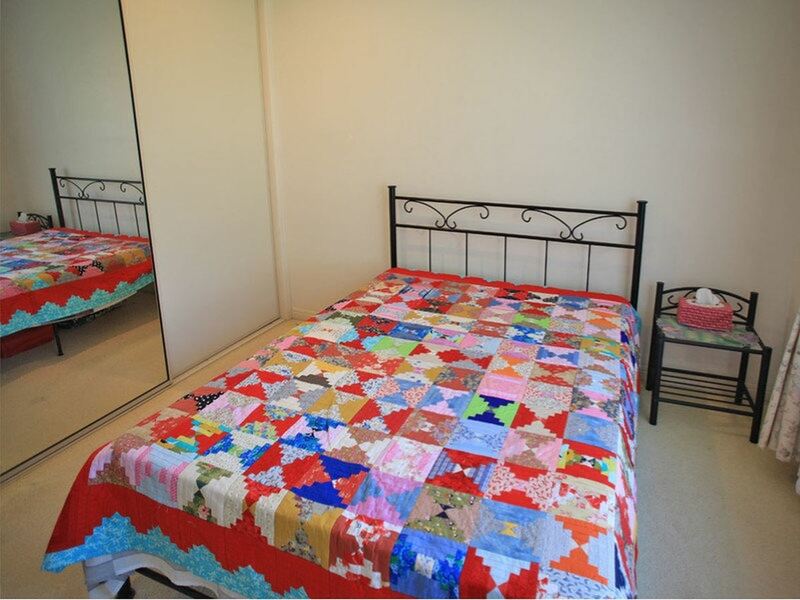 Contact Miho Kumagae on 0488 005 958 for more information.